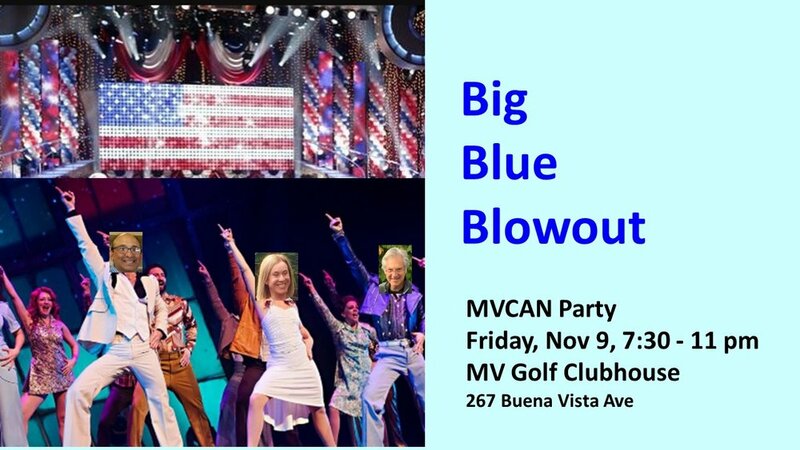 Join in a night of celebration with drinks, dancing, and thanks to MVCAN members and community partners for their stellar work on the midterm elections. Come celebrate a whole year of achievements, not to mention toasting MVCAN’s 2nd Anniversary! MVCAN 2nd Anniversary and Election Victory Celebration!